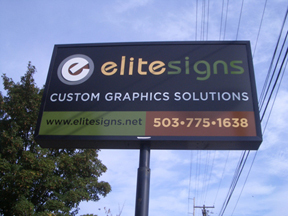 ...to Elite Signs, the only sign source you need! 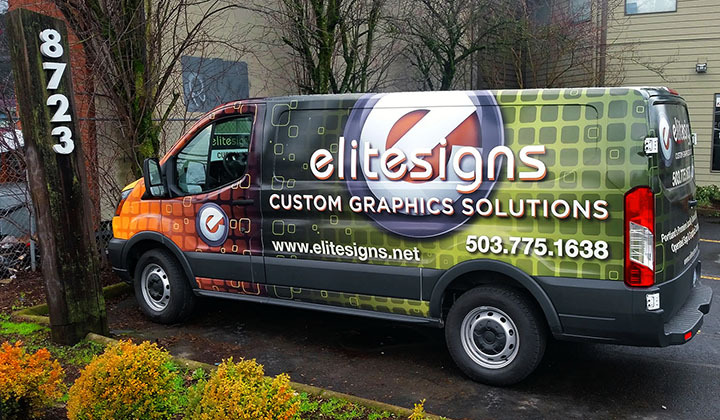 Portland Oregon's premier custom sign, banner & graphics company. To request an estimate or get help with a project, visit our Products and Services area. To download useful software and find helpful information, search Resources & Support. 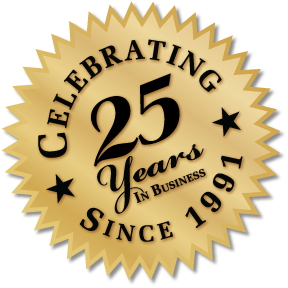 To learn more about us, browse through our Company Information section. An easy-to-use pulldown menu, Search Engine, and link to our Contact Form appear on each page. Use our Send us a File tab to upload your artwork to our FTP site. As well, feel free to go to the Search tab at any time if you're having trouble locating a particular item. If there's anything we can do to improve our site, please let us know. 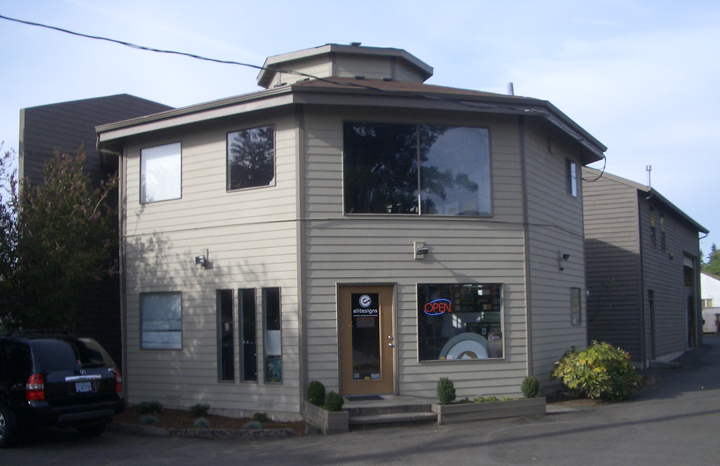 Feel free to call or email us with any questions…we are always here to help! Enjoy your visit!